Posted on December 25, 2015 at 8:16 am. Carpal tunnel syndrome is becoming a common condition nowadays and people are starting to become aware of it. It is a progressive condition which can cause extreme pain. Carpal tunnel syndrome is happens when a major nerve in the wrist gets compressed. This nerve is the median nerve, running from the fore arm all the way to the hand and manages sensations or feelings of the fingers. The median nerve is housed inside the carpal tunnel, which is a quite narrow passageway at the base of the hand, composed of ligaments and bones. The median nerve can be compressed or squeezed inside the carpal tunnel by various factors, the most common of which is the swelling and thickening of irritated tendons in the wrist. When this nerve is pressed, it causes pain or numbness in the hand and wrist, which can also reach the arms. There are many possible causes of carpal tunnel syndrome, some of which are still unknown. 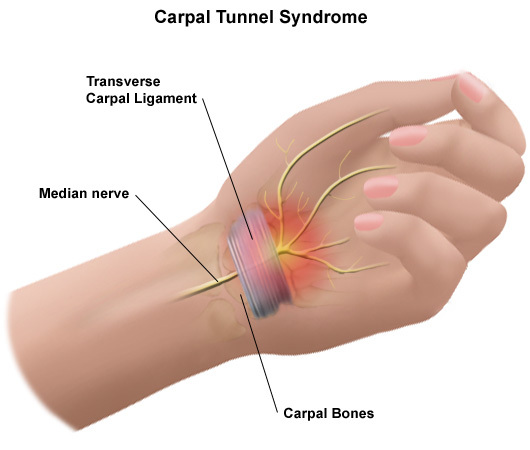 However, in most cases, carpal tunnel syndrome is normally caused by multiple reasons which collectively increase the pressure and affect the tendons and median nerve in the carpal tunnel. The most common cause of the condition is congenital predisposition, meaning some people are just born with little carpal tunnels, making even minor swelling cause compression on the median nerve. Other factors which could contribute to the condition are injuries which cause swelling like sprain or fracture, mechanical problems in the wrist joint, and work stress. 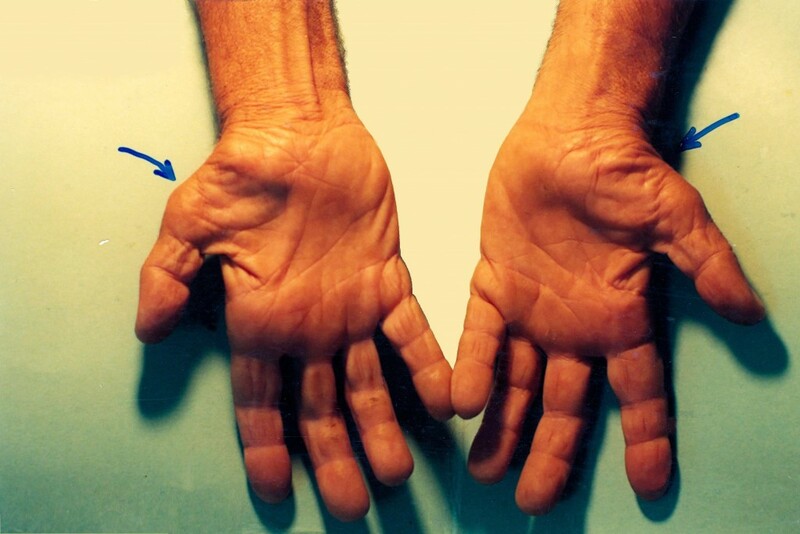 Other medical conditions can also cause carpal tunnel syndrome, such as hypothyroidism and rheumatoid arthritis. Sometimes, over activity also contribute to the condition, such as overexertion of the pituitary gland or repeated use of vibrating hand tools. However, the notion that repetitive hand and wrist motions due to work or leisure activities cause the condition is more of a misconception than a medical truth. These activities are more likely to cause motion disorders, and not carpal tunnel syndrome. Carpal tunnel syndrome is manifested by symptoms such as frequent tingling, burning, or numbness in the palm and the fingers, swelling, and failure to move or flex the hands and wrists. These symptoms often start gradually and people may easily dismiss them as a common cramp or as simply a sign of exhaustion. However, one should be on the lookout, especially when the symptoms worsen, as when he wakes up at night feeling the need to shake out the hand or wrist, or when he already feels reduced grip strength which makes it difficult for him to make a fist or grasp small objects. In such cases, there is a great probability that the condition is not merely a common cramp, but already carpal tunnel syndrome. To reduce the severity of carpal tunnel syndrome and prevent it from ever coming back, a few visits to the chiropractor can help. Through a simple nerve adjustment in the hand, wrist, and arm, the pain should diminish and restore the motion of your hands, enabling you to go back to your usual daily routine. Posted on December 23, 2015 at 9:16 pm. How many hours in a day do you spend in front of your computer? Four? Six? More than 10 hours? Are your hands constantly working on the mouse and the keyboard? Be careful! If you are beginning to feel an unusual pain and numbness in your wrist up to your arm and even your neck, you might be suffering from Carpal Tunnel Syndrome. This unusual pain is usually felt when pressure is exerted on the wrist’s median nerve and finger tendons which can be found enclosed in a tunnel formed by carpal bones and a membrane. The median nerve found in the Carpal Tunnel controls the thumb, middle, and index fingers. Any form of inflammation or swelling, or any deformation in the wrist may tighten or distort the tunnel and consequently apply pressure on the median nerve. This is when you begin to feel pain, muscle fatigue, and numbness in the wrist and arm. Aside from long hours of keyboard and mouse use which involves the repetitive twisting of the hands and wrists and keeps the wrists at an unnatural angel, Carpal Tunnel Syndrome may also originate with a fracture or sprain. Arthritis which causes the inflammation of membranes that lines and lubricates joints can also lead to Carpal Tunnel Syndrome. As arthritic symptoms are made worse with damp and cold weather, emotional stress, and excessive application of weight, the same agents may also trigger the pain felt when afflicted with Carpal Tunnel Syndrome. Excessive salt intake during pregnancy which leads to water retention and consequently cause bloating and swelling in the joints, including the wrist, could also lead to Carpal Tunnel Syndrome. The pain resulting from Carpal Tunnel Syndrome may at first be bearable. But once untreated, the condition could worsen. This could eventually lead to weakness and muscle atrophy. The person afflicted with Carpal Tunnel Syndrome may be unable to lift objects or make a fist. Effective therapy for Carpal Tunnel Syndrome includes drug intake, exercise, rest, therapy, and chiropractic care. Aspirin which is commonly prescribed for arthritis may be taken as this not only reduces the pain, but reduces the swelling, as well. However, pregnant women should first consult with their physicians before taking in any form of medication. Regular wrist, elbow, and joint exercises, light massages, as well as the application of warm moist heat may also help relieve Carpal Tunnel Syndrome. However, it is important to consult a physician or chiropractor, especially if the pain persists and recurs as surgery may be necessary in extreme cases. Posted on December 21, 2015 at 11:15 am. Posted on December 19, 2015 at 9:13 am. Pain is described as an irritating sensation in humans caused by injury – perceived or actual – to body tissues. It produces both physical and emotional reactions to the person in pain. In a way, pain protects our bodies from harm. It is a kind of signal that it sends to the affected person to perform certain actions in this critical situation. All of us, without exception, experience pain at different points of our lives. Pain is the number one reason patients seek medical help. The degree or level of pain we feel is subjective. Only the individual who experiences the pain can most accurately describe the severity of the pain, and not anybody else. Also, for the exact same pain in one’s body, the level or severity of the pain the person feels may be different, depending on the situation. A good example of this phenomenon is when an athlete gets injured during a game or fight. The athlete may not be bothered by the pain from the injury while the game or fight progresses but only complains about it after the contest. We may feel more or less pain in consideration of our mood, stress level, hunger, or activity. Though there are many sources of pain, they can generally be divided into two types – nociceptive and neuropathic pain. Nociceptive pain – In this type of pain, injury or damage to the tissue initiates signals to the brain. These signals are relayed through peripheral nerves via the spinal cord. An example is a cut or a broken bone. Neuropathic pain – This type of pain is caused by an injury or disease that affects the nervous system. This pain can sometimes occur spontaneously without obvious source of the pai.Shingles and diabetic peripheral neuropathy are examples of this type of pai.It is thye type of pain that occurs after a stroke or after the nerves are cut. Medication management – The aim is to optimize drug therapy and improvement of the condition. Interventional procedures – It involves gaining access to the inside of a patient’s body, as in surgery. 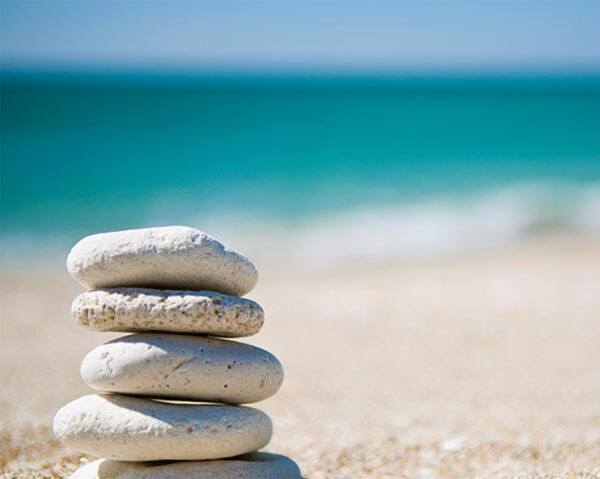 Chiropractic therapy – The treatment involves manipulative adjustments to the structures in the patient’s musculoskeletal system, like the spine, to improve nerve function. Physical therapy – The technique involves physical intervention therapy using mechanical force and movement. Acupuncture – This form of alternative medicine involves thin needles inserted into the body at certain “acupuncture” points. Psychological counseling – The counseling pays particular attention to the emotional and health-related aspect of the patient’s condition. 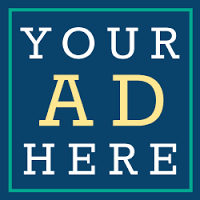 Endorsement to other medical specialists – The heath care provider refers the patient to other experts in related fields for a more thorough treatment program. The patient and the health care provider will work together and will go to great lengths and use these techniques and services towards an effective pain management because pain affects many aspects of the person’s daily life. Posted on December 17, 2015 at 2:13 pm. Many people used to just bear the chronic pain they have in their backs and live with it. Other patients who reported their chronic back conditions but without a definitive pathology were sometimes dismissed by health service providers. Pain left untreated, can interfere with the healing process. It can affect the immune system and may lead to other detrimental conditions. The discomfort from pain brought about by chronic back pain can impede the rehabilitation process. It can interfere with exercise and cause further psychological distress to the patient. When chronic back pain tends to becomes more difficult to treat, other medical services and alternative treatments are availed of. Now that lots of research and studies have been done on the subject of pain, we know a great deal about pain and its physiological and psychological basis and the science of pain management is gradually being adopted to provide relief. There is also greater awareness of the importance of dealing with pain seriously among the health community and the public. This is especially true for people who suffer from chronic back pain. Pain management, also sometimes called pain medicine, aims to systematically examine pain, its diagnosis, evaluation, treatment and prevention and rehabilitation of painful conditions. 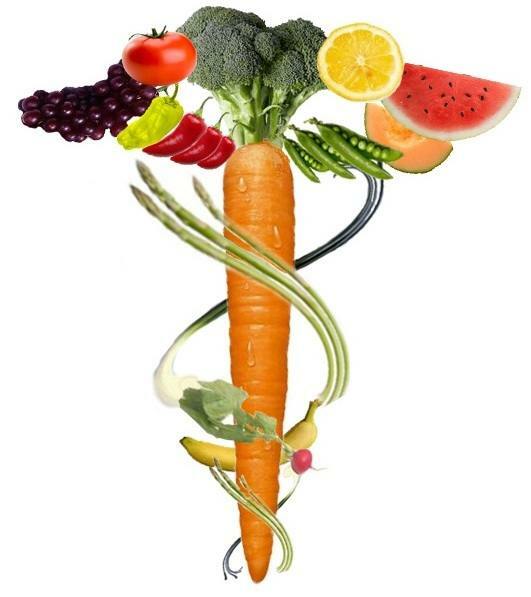 It puts together many disciplines in science and the healing arts. Pain management employs a wide variety of methods and techniques to address pain and disorders causing pain. Manual techniques – Chiropractic care, an example, employs manipulative adjustments in affected areas by applying specific force to the joints, muscles and ligaments. Electrotherapy – Therapy aims to reduce back pain by applying electric simulation at low-volume that activates the sensory nervous system. Noninvasive pharmacologic pain management. These techniques are pharmacologic in nature. Use of pain medications such as analgesics, muscle relaxants, narcotic medications, antidepressants, neuromodulating drugs and anti-inflammatory agents are examples. Invasive pain management. These techniques involve invasive techniques such as surgery. Clinicalresearch to determine the best pain management therapies in treating back pain are continuing even as we already have a wide selection of techniques available in coping with back pain. The future will hold greater promise of relief for chronic back pain sufferers. 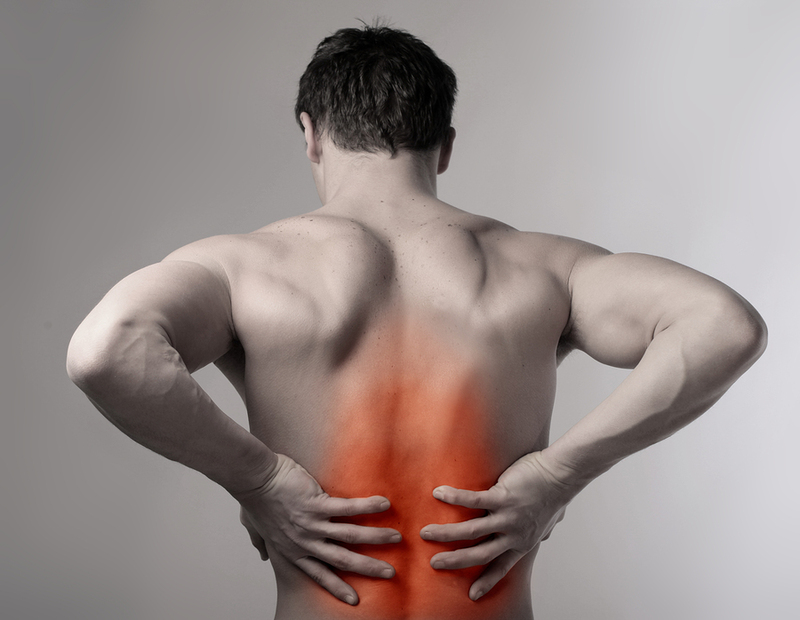 What is Low Back Pain and What are the Causes? Posted on December 15, 2015 at 2:31 pm. 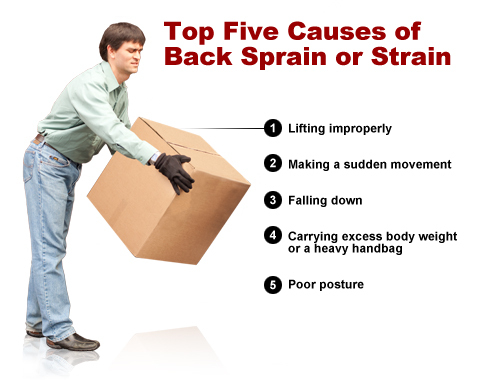 Back pain is one of the most common health conditions people have. It is probably also the most common excuse to be absent from work. Although it can affect all age groups, back pain incidence is most common among the 30 to 60 years old. Almost everyone will have their episode with back pain at one time or another. Back pain is more specifically called low back pain if it happens anywhere below the ribs and above the legs. Possible sources of low back pain may come from lifting , reaching or twisting movements. This may include sprains or strains of ligaments and muscles, fracture or compression structures of bones. The pain results after an activity like lifting a heavy load or a sudden movement. Sprain may come from bad posture and awkward position like bending for a long time. Being overweight may aggravate back pain. Aging – Degeneration of the spine joints in people over 60 is common. Herniated disk- The vertebra in the low back slips forward on the disk space below it, causing pressure on nerve roots. Illness – An example is lumbar degenerative disk disease, which causes the breakdown of the lumbar disk, resulting in chronic low back pain, inflammation and muscle spasm. Osteoarthritis – It affects the small joints in the spine. It can make the joints stiff and sore and also put pressure on the nerve roots. Arthritis – Ankylosing spondylitis is a form of arthritis, which often affects the spine. Spinal tumors – These are growths on the bones and ligaments and could appear on the spine, spinal cord or on nerve roots. This condition usually requires medical emergency. Chiropractic care is one of the most effective methods available in the treatment of low back pain. When you visit your chiropractor for checkup, you will be asked about your present and past health conditions, the symptoms and activities you do. You will then be put to a physical examination, which may include an x-ray examination of your back. The info you provided plus the results of the examination can help identify the cause for the pain. In most cases, the chiropractic doctor is able to come up with a treatment plan recommending the most appropriate treatment for your condition, after the first exam. Most low back problems do not require urgent and long treatment. We can save our backs while it is not too late. We can do something about the causes of low back pain especially on those we have control over. Posted on December 2, 2015 at 3:46 pm. Asthma is one of the most common disorders in the US and all over the world. In 2010, statistics shows that almost 8% of Americans have asthma and has been continuously increasing year after year. While there are readily available medications used to treat asthma, their safety and effectiveness are being scrutinized. Thus, people stated to look for alternative treatments for asthma, and chiropractic care has been found to be quite useful for treatment and cure of asthma. 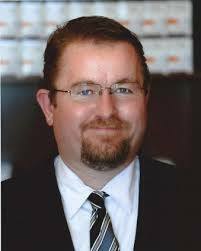 The role of chiropractic treatment in treating asthma cases, or at least reducing its symptoms, has always been a subject of debate in many medical institutions. While there is no proven research yet that verifies this assumption, there have been many cases where it chiropractic care has indeed cured a patient of his asthma problem. According to a chiropractor himself, not all cases of asthma respond well to spinal adjustment. However, those cases that involve some area in the spine, such as chronic bronchial disorder, can be treated with occasional spinal adjustments and may gradually yield positive results. Chronic bronchial asthma involves frontal dishing of the spine located in the midscapular region. Normally, adjustments are made in the thoracic region of the spine, particularly the pelvis, lumbar spine, and upper cevicals. At 5, Johnny has been diagnosed with bronchial asthma with symptoms stated three years ago. Everyday, his conditions gets worse and worse that he had to increase dosage consumption of his medications. When his condition was still not improving even after dosage increase, his parents decided to look for alternative solutions and considered chiropractic care. The chiropractor warned that not all asthma patients respond to chiropractic care, unless the case has something to do with spinal disorder. After diagnosis, they found out that Johnny has indeed some problems in his spine and can, therefore, be treated with chiropractic care. Fortunately, Johnny responded to the treatment well, although the improvement was a little gradual. By the 4th week, the intensity of his asthma attacks decreased. By the 6th week, the frequency of attacks lessened, too. By the 8th week, as per his physician’s advice, Johnny’s consumption of his steroid medications was reduced. His chiropractic sessions continued on a weekly basis, and eventually his asthma did not bother him as much as it used to. A 12-year-old boy suffering from persistent asthma was taken for chiropractic care for several months. Using a paraspinal thermography, along with the recordings of a medical respiratory specialist, the neurophysiological response of the patient to chiropractic care was monitored. After the entire duration of the treatment, the patient’s original consumption of medication – totaling to 24 times every day – decreased to no medication use at all. The paraspinal thermography used by the chiropractor proves how chiropractic care improved the condition of asthma patients. Just because asthma is common among many individuals doesn’t mean you have to take for granted its cure. 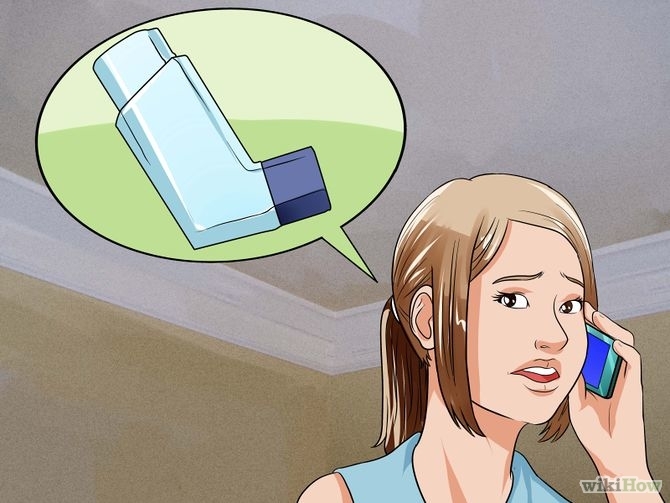 While oral medications are inhalers can temporarily relieve the symptoms of asthma attacks, it is better to go for the permanent solution of the problem. Why not try getting a chiropractic care? It wouldn’t hurt to try.